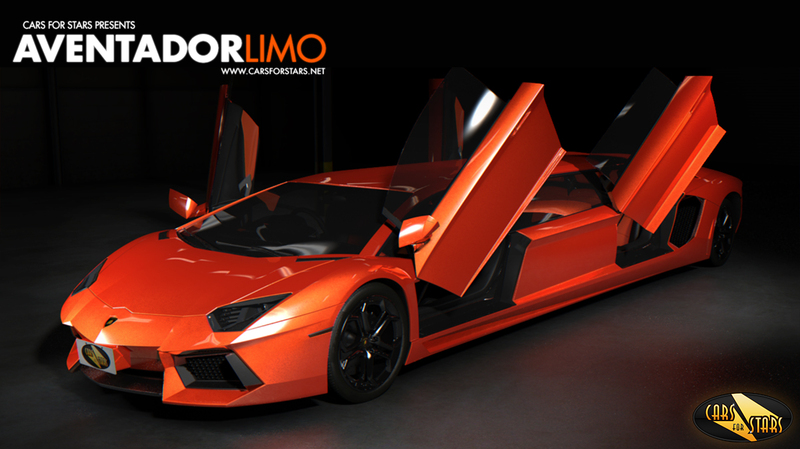 A UK based car builder Cars for Stars is working on its new idea to stretch the Lamborgini Aventador into a luxurious limo. As ridiculous as the idea is, the pictures are even more striking. 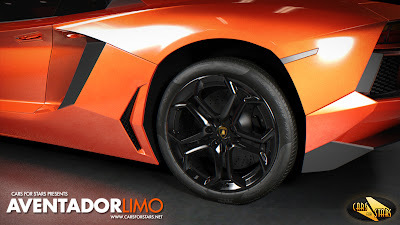 The renderings are computer generated are an “accurate representation of how to limousine would look like”. The effect is definitely unusual and is in a center of multiple recent online debates. There are many other stretched exotic cars. 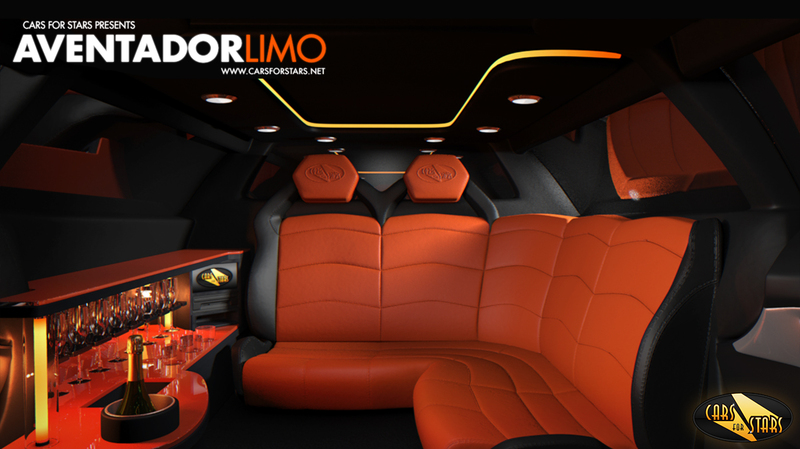 Limousines builders have a long history of stretching the Hummer, Audi, Infinity, BMW, Porsche or even Maserati. Actually, Chicago is well known for its exotic fleet. There is not Saturday wedding where the bride does not pull up in an Infinity limousine or a giant Hummer H2. 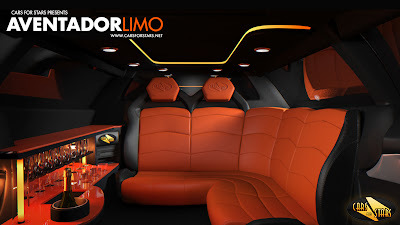 Unique limos are a custom project, as they are built by individual contractors. 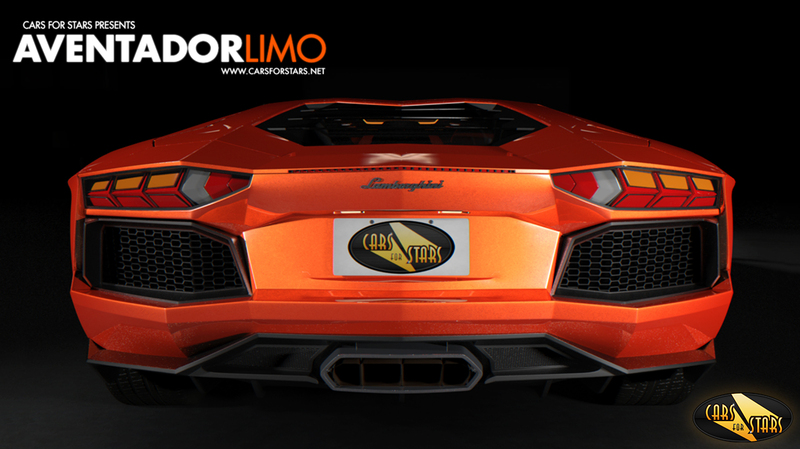 Normally, a Chicago based company orders an exotic limousine through a local coach builder. UK, on the other hand is innovative enough to come up with as a crazy idea as to stretch the Lamborgini. Currently, the idea is just a designers proposal. It the project gets funding and is supported by an investor, the limousine will be stretched. Cars for Stars released creative renderings of the final look of the project. The pictures accurately represent the way the car would look like. 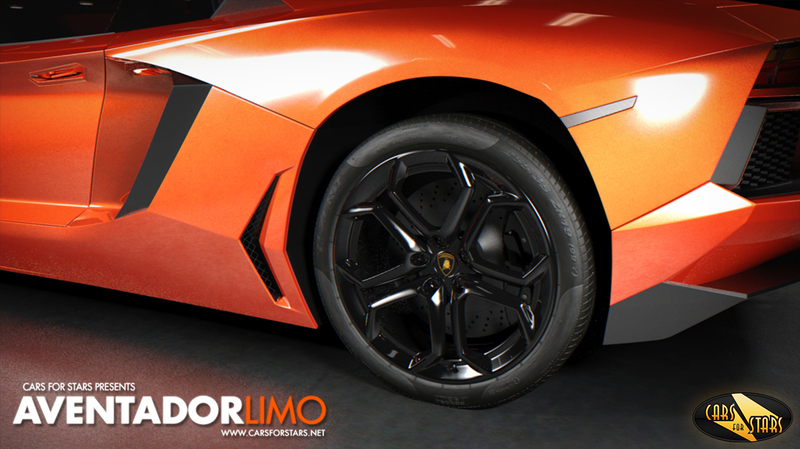 The company claims if the Aventador will be stretched, it will be “a limousine unlike any other existing limo”. 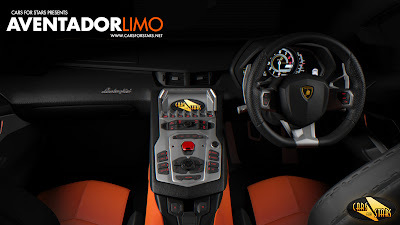 "The new stretch Lamborghini remains loyal to the original iconic Aventador design by keeping all its defining features, such as the upwards-opening scissor doors, which contribute to the vehicle’s sleek, stream-lined finish." 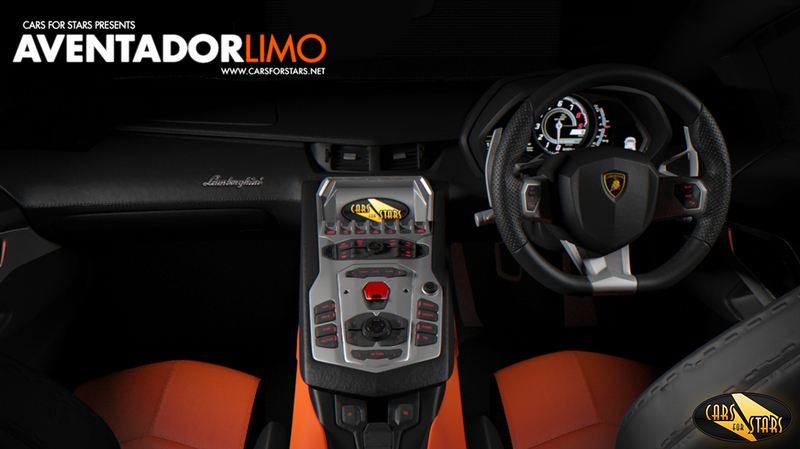 Take a look at the pictures of the Aventador limousine. Would it be suitable for a Chicago style wedding? Let us know in the comments below! What's the Best Limo For a Wedding? Elite Chicago Limo is an experienced chauffeured ground transportation provider. We service Chicago loop, surrounding suburbs, Wisconsin and Indiana. Choose from our fleet of new luxury sedans, stretch limousines, Hummer H2, Chrysler 300, Limo bus, and party bus. Wondering what our prices are? 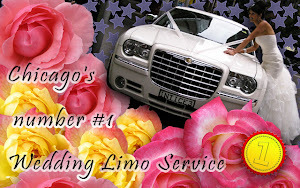 Dial our phone 312-201-1055 and get an instant free quote for your event.